Chandra Oil & Gas Project Services Pvt. Ltd. is an upcoming Service Company having it’s registered office at Kakinada, Andhra Pradesh, India. 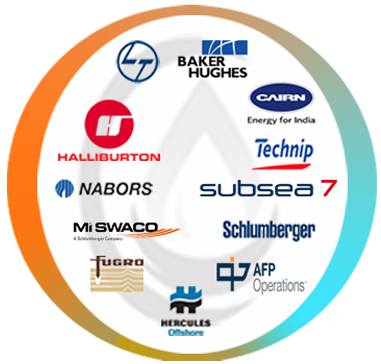 The objective of the company is to provide exclusive and Quality focused services to Upstream and Downstream Oil & Gas industries in all the respects. The company is headed by a dynamic leadership of Mr. Ravi Sastry, with his vast and wide-ranging rich experience of 34 years in the field of Oil & Gas.